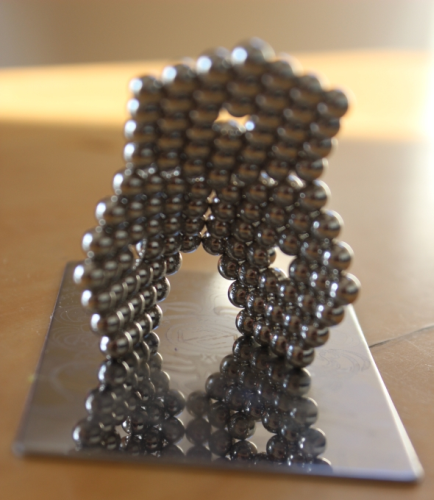 If you’re into magnetic toys, abstract art, or fidgeting, read on because I have an awesome giveaway for you today! 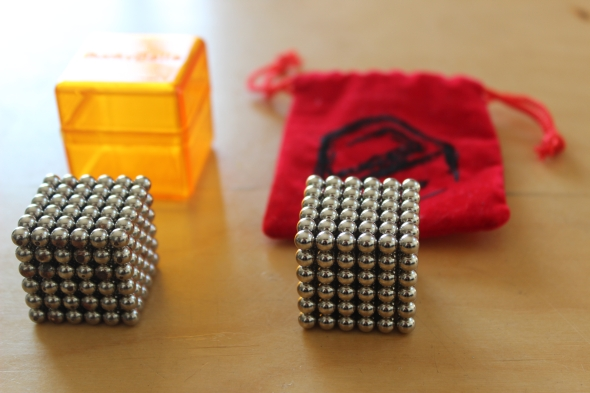 Zen Magnets (the same company behind Neoballs.com) sent me two sets of rare-earth magnetic balls – one to play with, and one to give away to a lucky reader. 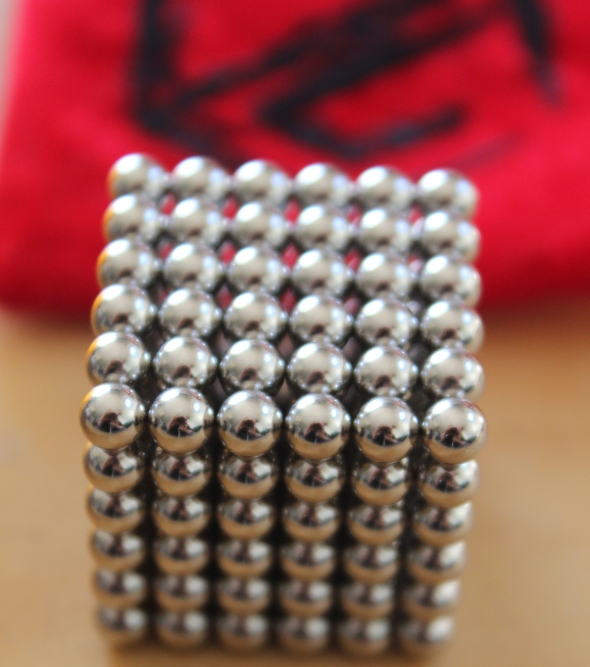 Each set contains 216 incredibly strong magnets, plus some accessories and six spare balls. 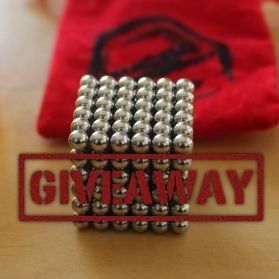 If you want to win a free set worth $38.24, continue reading and join the giveaway. 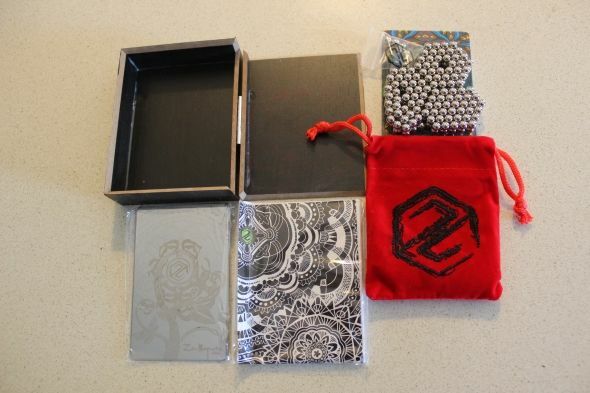 The Zen Magnets come in two different sets: the Original (Low Packaged) Zen Set and the Gift/Retail Packed Zen Set. The latter is slightly more expensive because it comes with a couple of extras like a laser-etched stainless steel building platform, a microfiber cloth and a hard case. And that’s what I got. 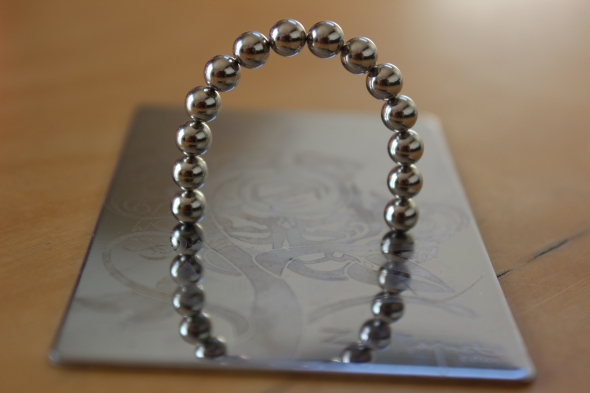 Very smooth and shiny, and lots of fun to play with. 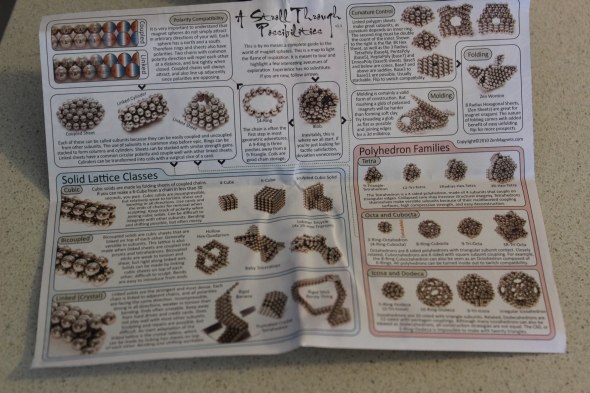 This instruction sheet is jam-packed with ideas an explanations. It’s just one sheet of paper so it can fit in the box, but the text is tiny and there’s a ton of information and ideas, not to mention buzzwords like “octahedron” and “9-Tri-Icosa”. It’s all explained with pretty pictures. That’s about it! 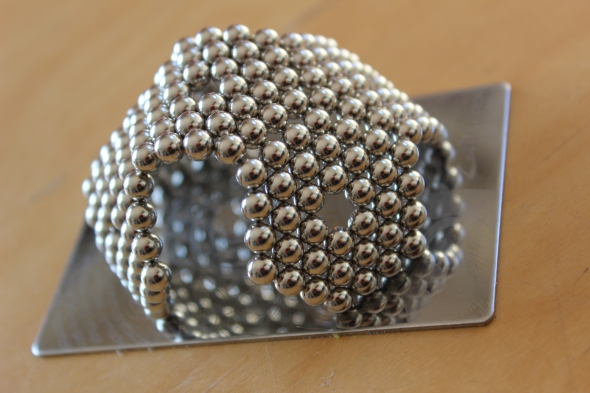 Zen Magnets are as fun to play with as they look, and I look forward to making one MakeUseOf reader happy with their very own set. Join the giveaway below to be in the running to win it! The giveaway is over. The winner is Larry McElhiney. This giveaway begins now and ends March 15th. 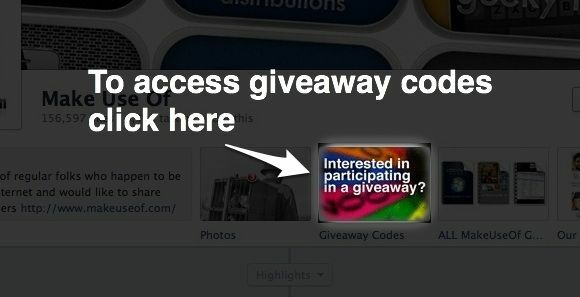 The winner will be selected at random and informed via email. PREVIOUS POST Previous post: Can You Figure Out To Which Character These Star Wars License Plates Belong?